Binance has announced that trading will open for ARDR/BTC, ARDR/ETH and also its own native token ARDR/BNB starting from 11am UTC as of today the 18th July 2018. The announcement was made via their site and also tweeted out by their official channel as below. 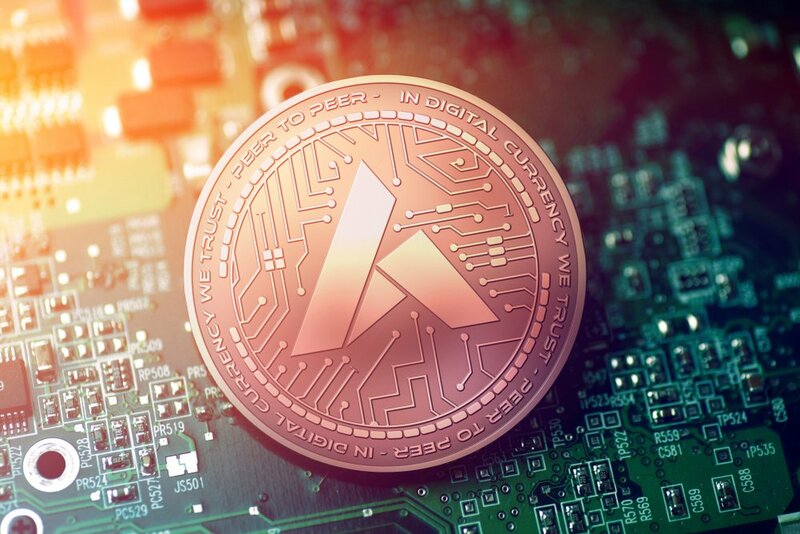 The news has prompted a rise in the valuation of ARDR (AKA the Binance effect) and according to data from coinmarketcap.com it is up 44% to 23 cents in the last 24 hours, practically all of which can be seen as spiking in the minutes following the announcement. However, this is still someway off the heights reached back in January this year when it pushed just over the $2 mark. Ardor was launched on mainnet on New Years Day 2018 after a successful year on testnet.